This course should enable executives to review policy and strategies and, where necessary, introduce changes to enhance the safety culture within their organisation. Understand the health and safety role and responsibilities of senior executives. 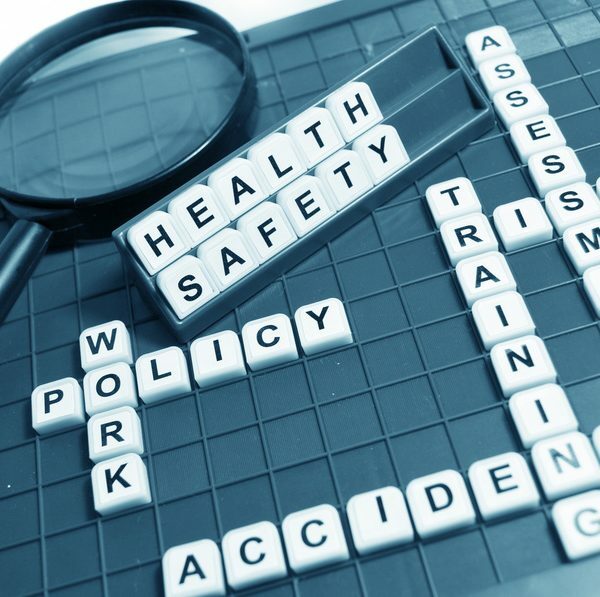 Recognise the importance of integrating health and safety objectives with other business objectives in order to minimise the overall risk. Take account of health and safety aspects during strategic planning, decision making and effective supply chain management. 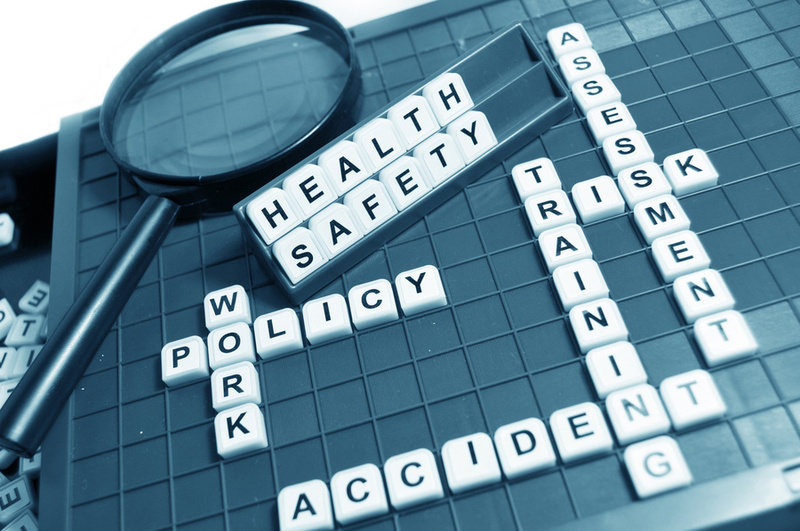 Know the consequences of failing to manage health and safety effectively. Understand the principles of Occupational Health and Safety Management Systems, continual improvement and annual reporting. On successful completion of a short answer test the delegate will receive an IOSH accredited certificate.